As the convenience of online shopping would eventually overcome the physical retail space, the Future of Retail will have to eventually move to a virtual space, focused on immediacy, impulse purchase and multi-platform branding. Using Virtual and Augmented Reality, these virtual spaces will aso be designed as multi-sensorial brand experiences, where the laws of the physical world would be challenged. Storytelling will be key, as Brands will also migrate they values through new ways of entertainment. Purchases will be dangerously seamless through this new virtual environment. 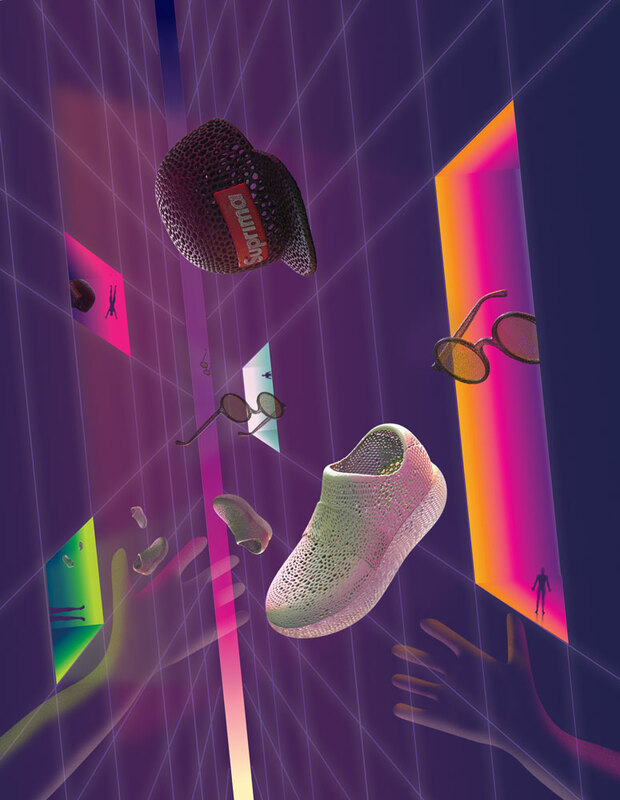 If the young consumer is obsessed today with the latest sneaker, cap or tee, these environments will be also "dropped" on a similar way, where luxury would exploit a new fear of missing out. Purchases within these new environments will get tangible through Home 3D printers. These printers will be more like a video game console rather than a Makerbot, where they will function as a platforms for Brands at home. 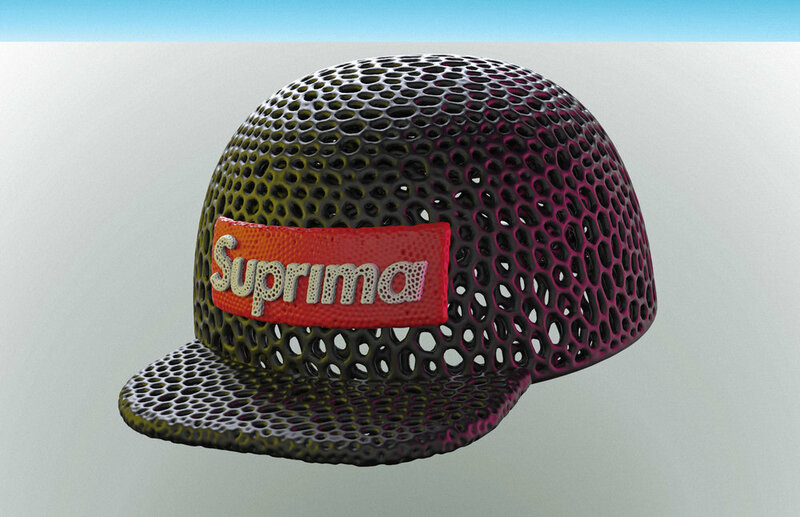 Brand values will be experienced through limited edition generative algorithms, materials and hardware ad-ons to bring upgrades constantly, in the shape of new textile-like textures, colors and unpacking experiences. The consumer will not be interested on hacking, modifying or stealing the printable objects, as they will only accept these products directly through Brands and the celebrities who conceive them. Consumers will be eager to show proof of "being" in these virtual environments on new versions of social media. Mods will be seen as knockoffs. The final product will be almost ephemeral, as it will be fast replaced with a new version constantly. Old products will be easily recyclable, degradable and reusable.